Fully Upgraded Beautiful Home in Desired Walnut School District. This House features 5 Bedrooms and 4 Bathrooms, Including 2 Master Suites, 1 Down Stair Bedroom and Bathroom. Open Floor Plan with Formal Living Room and Dining Room Next to a Custom Built Wine Rack. Family Room with Cozy Fireplace Overlooks Gourmet Kitchen with Quartz Countertops, Mosaic Tile Backsplash, Contemporary Kitchen Cabinets, and Stainless Appliances. 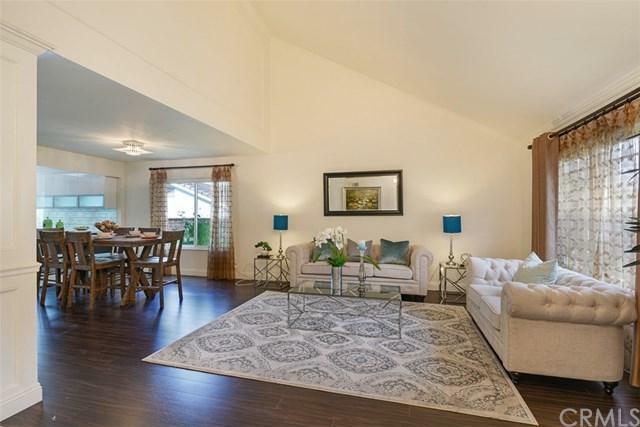 Spacious 1st Master Suite has Beautiful View and Split Flooring Retreat Area. 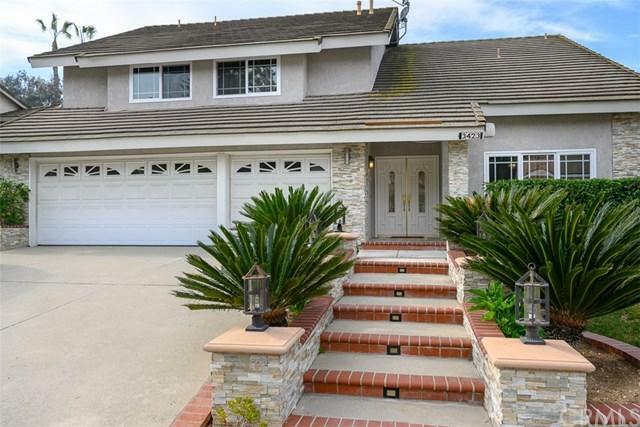 Big Fully Upgraded Beautiful Home in Desired Walnut School District. This House features 5 Bedrooms and 4 Bathrooms, Including 2 Master Suites, 1 Down Stair Bedroom and Bathroom. 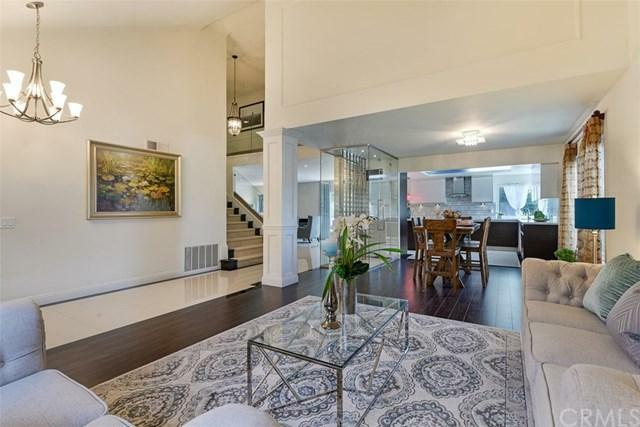 Open Floor Plan with Formal Living Room and Dining Room Next to a Custom Built Wine Rack. Family Room with Cozy Fireplace Overlooks Gourmet Kitchen with Quartz Countertops, Mosaic Tile Backsplash, Contemporary Kitchen Cabinets, and Stainless Appliances. 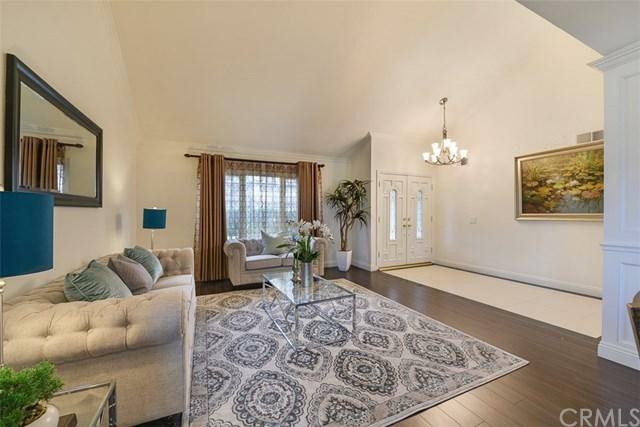 Spacious 1st Master Suite has Beautiful View and Split Flooring Retreat Area. Big 2nd Master Suite has Soothing Steam Bath, Double Sinks, Walk-in Closet and No Boundary Sandy Glass Wall. Marble Tile Flooring Throughout the First Floor Except Living Room. Direct Access to 3 Car Garage. Big Backyard with Pool and Beautiful Hills Views for Entertaining. Located on a Quiet Cul De Sac. Convenience Location ÃƒÂ¢Ã¢â€šÂ¬Ã¢â‚¬Å“Mins Drive to Shops, Restaurants, Schools and 57/60 Freeways.